Welcome to our Office removal team in Moreton-in-Marsh. WHG Removals is a quality-accredited office removals company and specializes in the office removals in Moreton-in-Marsh.  Every office removals package is tailored to our customer’s specific requirements. Our expert team is security vetted and we have experienced working with the public organisations who require high levels of security clearances and a reliability when moving confidential materials. Are you looking to relocate an office in Moreton-in-Marsh? To book a professional office estimate please follow the link Here. Clean Dom offers the extensive range of a high quality Residential & Commercial, Regular & One-Off cleaning services across Worcestershire, Herefordshire, Gloucestershire and Shropshire. Our fully trained professional staff can offer a flexible cleaning service including the use of the latest eco-friendly products and can create a bespoke cleaning and further service packages to meet your individual standards and requirements. With our reasonable prices and high standards you get an excellent value for your money.